Roudoku Club met June 9. 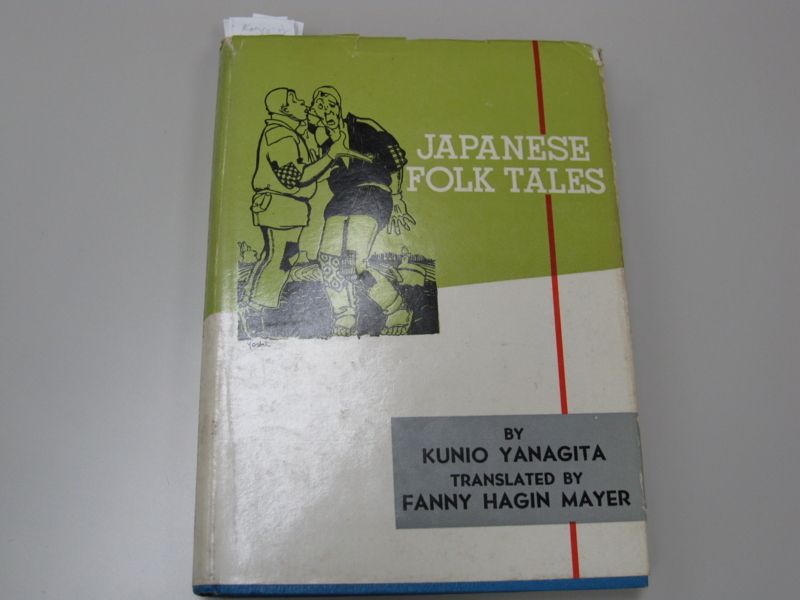 We read a well-loved short story by Nankichi Niimi called “Gon the Fox”. In Japan, foxes have long featured in literature as an animal which is mysterious, fascinating and mischievous whereas in Western literature the fox is mainly viewed as clever. 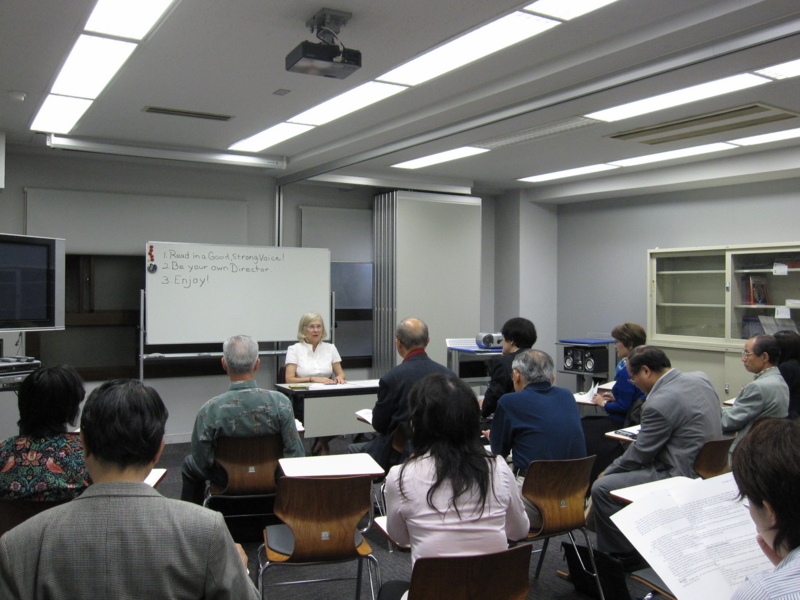 Roudoku meetings are conducted in English and are an interesting and easy way to introduce yourself to some of the classics of Japanese literature, with all texts available at our venue. The next meeting (Thursday July 1, 12:00-13:30) will feature a talk by Mr. Simon Aylott on the topic of English Voice Training, giving tips for speaking before an audience. If you wish to attend, please contact the ESUJ office beforehand (ESUJ members only). There will be no meeting in August. ►Special Announcement: An exceptional four-part series of Japanese short stories read in English by Yuko Aotani can be heard on NHK World starting this month, at NHK World Listening Library. Ms. Aotani has a beautiful reading voice. Don’t fail to tune in to these wonderful programs!